In the automotive world, cars are getting so smart that drivers barely have to do anything at all to get from Point A to Point B. The same is true in precision agriculture, except the operators of the heavy equipment responsible for planting this season’s crop are doing a lot more than just driving from Point A to Point B. They also must till, plant, and apply fertilizer and pesticides while traversing those straight lines, and lines are never straighter than they are using an Ag Leader steering system. Even the most experienced drivers can make mistakes, but auto steer takes the human error out of the equation in a way that has a lot of major benefits for farmers working their fields. The most notable of these advantages is eliminating overlap. Here at Bottom Line Solutions, we have had many conversations with clients about working without auto steer and they inevitably discover that while running those long rows, they simply cannot avoid some overlap no matter how hard they try. While six inches of overlap per pass might not seem like much, those six inches add up to hundreds of rows. Auto steer’s precision does not allow for this. That overlap gets worse as farmers grow more exhausted. Anybody that has ever has driven a tiller, planter or combine all day knows how exhausting it can be. Driver fatigue can have a massive impact on the quality of work for those farmers. Auto steering helps farmers stay fresh by not mentally draining them, and the fresher they are, the better work they’ll do in other aspects of their farming. Because auto steer puts farm implements on the most efficient course, it means the job will get done more quickly, and obviously, the less time farm equipment runs, the less fuel it will use in the process. Gas expenses are just one of the ways that auto steering systems pay for themselves. Lowering the input costs is another way that farmers can save money. Farmers will spend less money on seed and less money on labor as the job will be done more efficiently and more quickly. An hour here or a few hundred seeds there all add up over the course of a season. 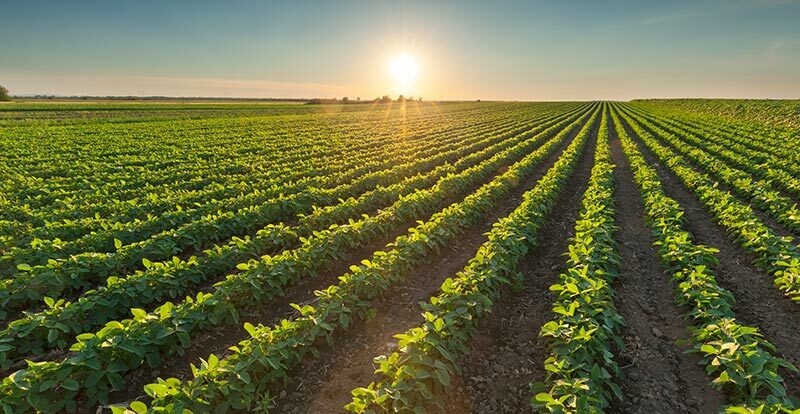 Using only the requisite amounts of pesticides and fertilizers can save money, as well, but it’s also good for your crop to avoid over-applying those chemicals on those row overlaps. A big part of precision planting is ensuring that every plant gets the exact amount of chemicals it needs, so avoiding over-application of those chemicals is great not only for conserving materials but for maintaining the integrity of your crop. If you are interested in talking more about the Ag Leader Auto Steering System, visit us at Bottom Line Solutions in Morton, IL and will be happy to get you set up with this precision planting system today!